The best discount on the Nest right now is through Verizon, of all places. 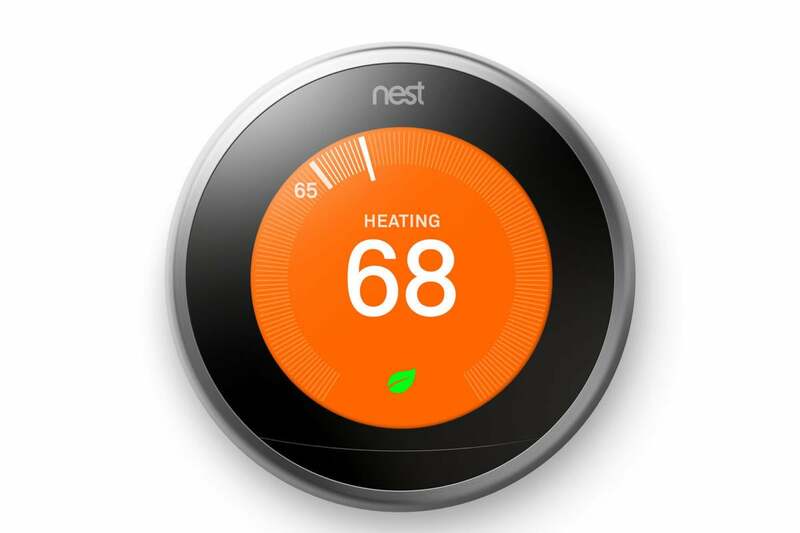 Verizon Wireless has a good deal on the latest version of the Nest Learning Thermostat. Right now, you can pick up the third-generation Nest for $180. That’s about $60 to $70 off the prices you’ll find elsewhere. When we looked at this latest Nest in July, we said it was the smartest device for home climate control that you could get. The one big caveat with that claim, however, is that your thermostat has to be located in a high traffic area of your house. If it’s in a closet or hiding in the laundry room, it won’t be of much use since Nest requires healthy use of its built-in motion sensor to do its job. Alternatively, other Nest products like the Nest Cam or smoke detector can act as a secondary motion sensor. Contrast that with the ecobee4, which comes with an extra sensor you can place in a key location in your home. If the motion sensor issue isn’t a problem for you, Nest is a great choice, especially since it integrates with a wide variety of third-party smart home devices. This story, "Verizon is selling the third-generation Nest for $180" was originally published by PCWorld.